We are often told that we can choose how to feel and that no one can actually control us. 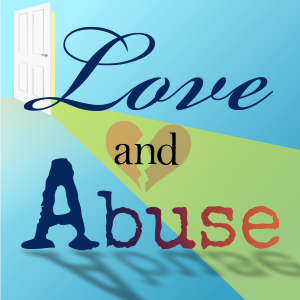 However, in emotional abuse and manipulation, that concept doesn’t seem to hold true at all. In fact, it seems that we can be conned by our own brain as the manipulator finds tiny ways to break us down from the inside out.